← Exercise: The Key to Better Grades? Why Not Just See an Medical Doctor? 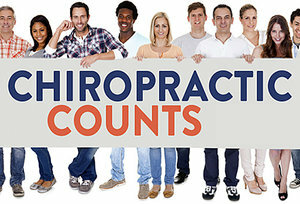 So, let’s recap: U.S. adults visit doctors of chiropractic for a variety of health and wellness reasons (not just when they have back pain); the majority find it “very important” or “somewhat important” in maintaining their overall health and well-being, yet most all believe it is effective in helping their specific health problems; and chiropractic presents an all-natural, drug-free alternative to traditional medical care. Someone you know needs chiropractic!